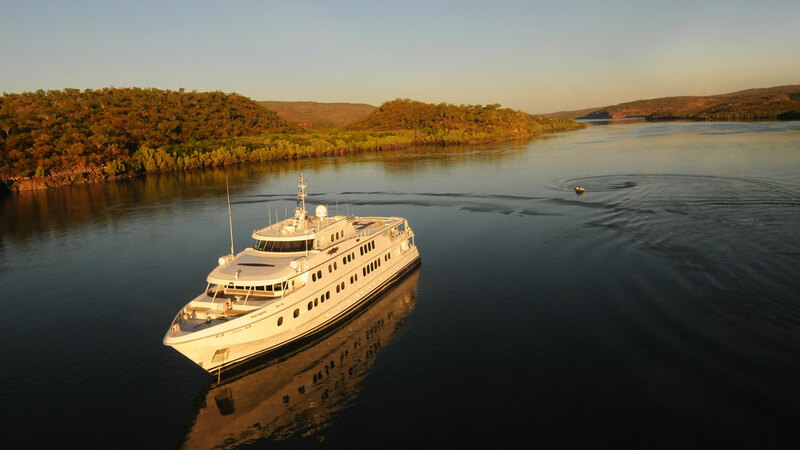 Here are some holiday ideas specially designed to explore Australia’s myriad of waterways aboard a luxury vessel. 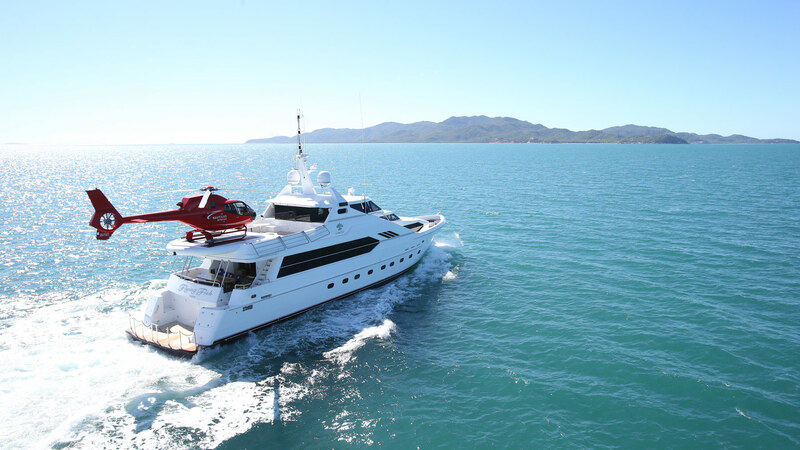 Explore Australia’s seas, rivers, lakes and varied landscapes by luxury boat or private aircraft. Discover untamed landscapes that are inaccessible by road, all from the comfort of a modern and well-equipped yacht, cruise boat or private plane.